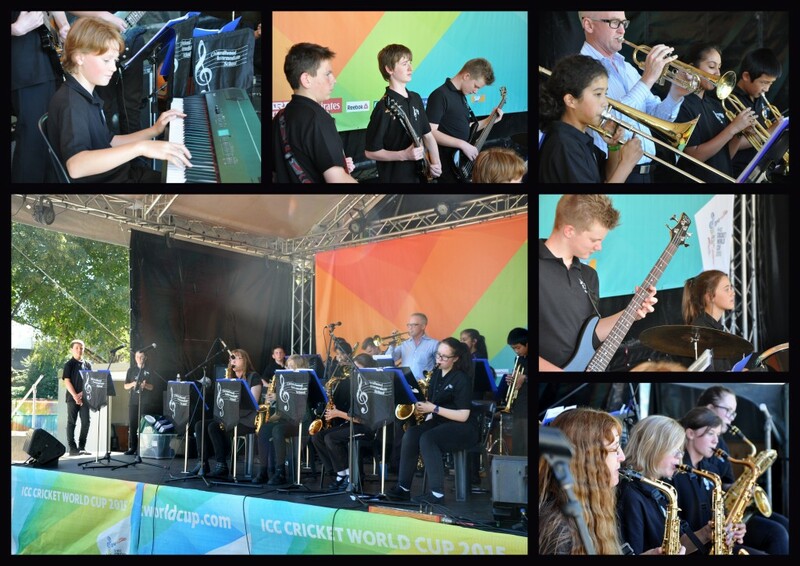 Yesterday the Chisnallwood jazz band played at the World Cricket Fanzone. Our keyboardist, Nic Ryan also sung at the Opening last Thursday night in the children’s choir. Starting soon: rock bands (although we have had 2 weeks of great auditions! ), marimba and recorder groups.